"An action hero is reborn!" 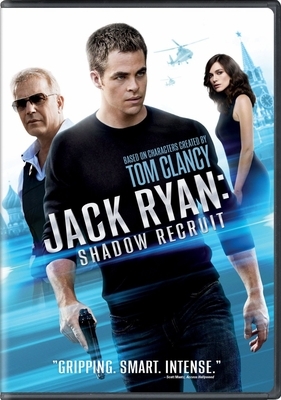 raves top critics about the "intense, exciting" origin story of Tom Clancy's iconic hero Jack Ryan. The thrills are non-stop as CIA recruit Ryan (Chris Pine) is caught in a dangerous web of intrigue and espionage spun between a shadowy government agent (Academy Award-Winner Kevin Costner), his unsuspecting fiancee (Keira Knightley) and a fearless Russian power broker (Kenneth Branagh). 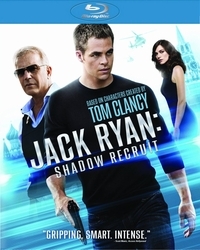 Jack must quickly evolve from soldier to analyst to full-fledged operative to stop a devastating terrorist plot against the United States. The stakes have never been higher in this "taut, tense and terrific" thrill ride.